Due to rains earlier this morning, we will be closed until 11:00am. Construction has begun on our courts for replacing fence posts. During the next few weeks we will have limited court availability and we will do our best to accommodate you all. Contact us at (386) 986-2550. 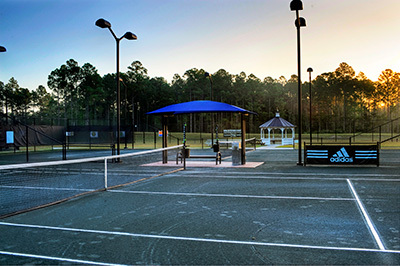 For over a decade, the Palm Coast Tennis Center has been providing guests and the local community with a variety of tennis programs, events, and league play on their 10 har-tru clay courts (all with professional lighting for night play). 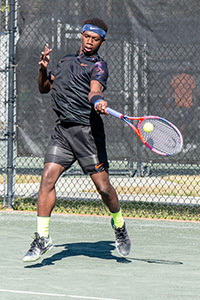 The Palm Coast Tennis Center has played host to numerous Pro Tennis Tournaments, Junior USTA tournaments, the Palm Coast & Flagler Beaches Senior Games, and other local league play. 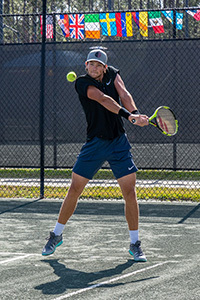 From novice to elite players, the Palm Coast Tennis Center offers court time, daily match setting, instructional clinic options, workouts, private and group lessons, hitting sessions, and a junior program. 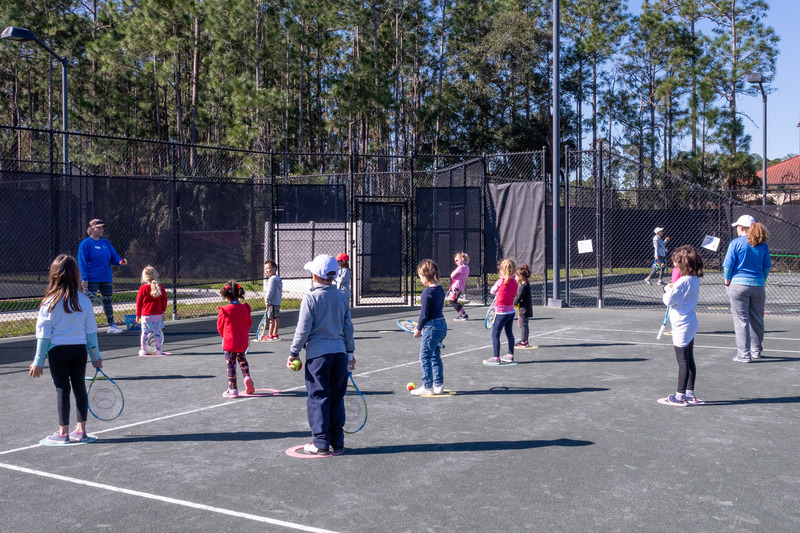 In 2010, the Palm Coast Tennis Center received the "Outstanding Tennis Facility Award" from the United States Tennis Association (USTA).